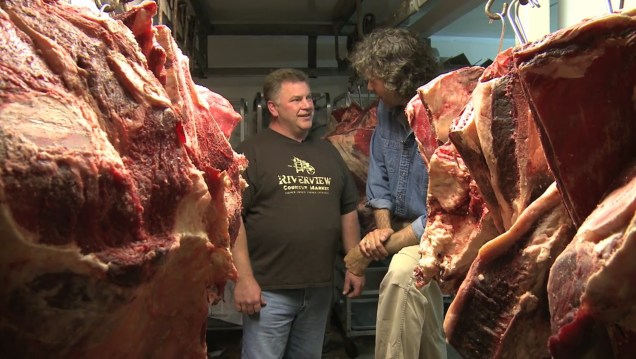 Eat local, know where your food comes from. This is not always easy to do, or is it? 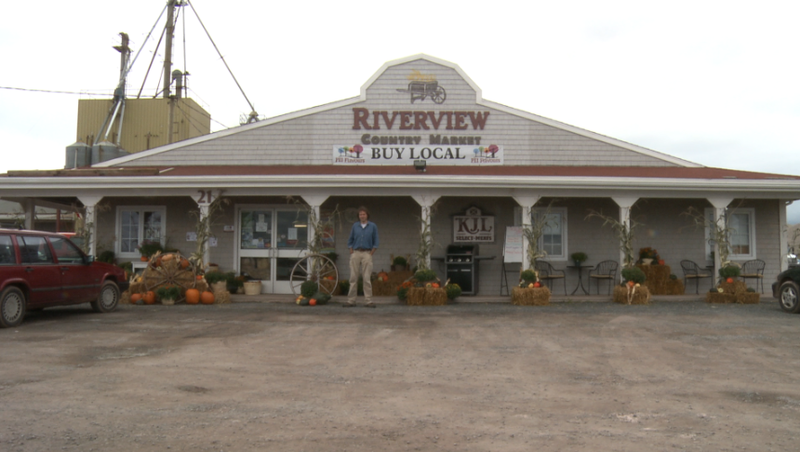 Riverview Country Market is a good example of a market where you can just do that. 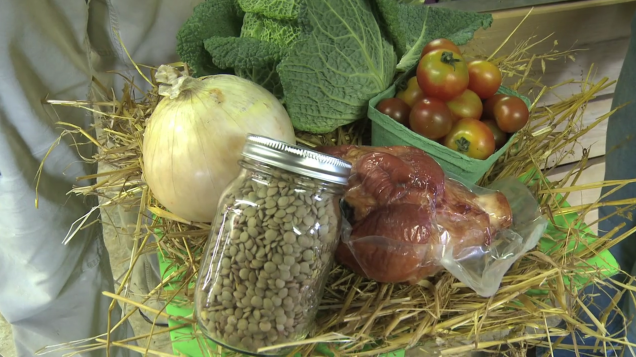 Here you will find food that is in season and bought from local farm families. 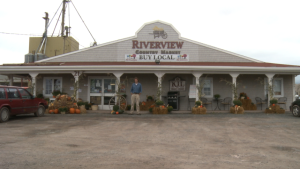 Riverview Country Market began in July 2008 when three local meat farm families and a vegetable farmer wanted to sell their products in a venue where the local community would have the opportunity to buy high quality food. What will you find at Riverview Market? You will find fresh fruits and vegetables, baked goods, PEI cheeses and dairy products, spices, and a wide variety of organic and gluten-free products. You can also get a meal to go from their wide selection of sandwiches, smoothies and juices. One of the reasons that I like shopping there is the high quality of meat. 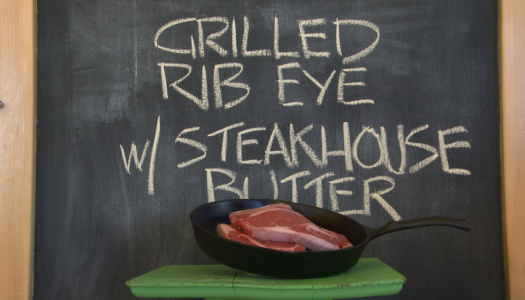 You will find a great selection of Island beef, chicken, pork, lamb, and one of my favorites – smoked bacon and ham. Kenny and Ann Mutch of Earnscliffe, PEI own and operate Top Line Swine, Inc and they are dedicated to providing top quality products to the market. You will find that the meat sold at the country market is grown with no antibiotics, no growth hormones and no animal bi-products and with a butcher on site, you can get your meat cut to order! If there is a product that you would like to purchase but you do not see it on the shelf, just ask. When I talked with Rose Viaene, a third generation farmer who sells all their vegetables at the market she told me that when they hear that a product has been asked for three times they will try to get it in. 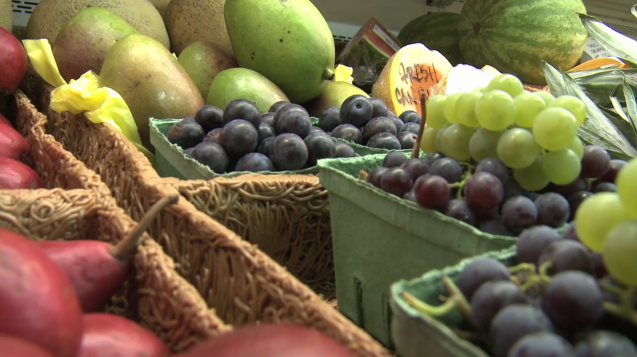 Local food is not a fad, and not a trend – it’s the new norm. By supporting local farming communities and for farm communities to grow, Riverview Country Market and similar markets needs everyone’s support. 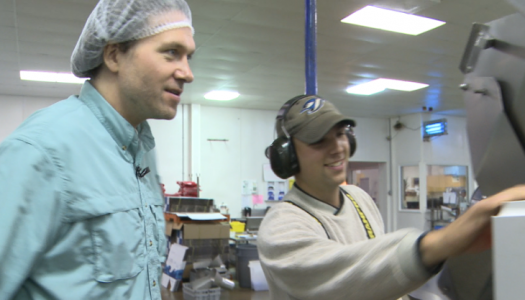 I find that food tastes best when you can look the producer in the eye.